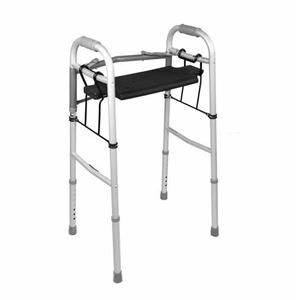 Folding walker seat by Medline Canada is designed to fit most of the standard walkers apart from the extra-wide ones. 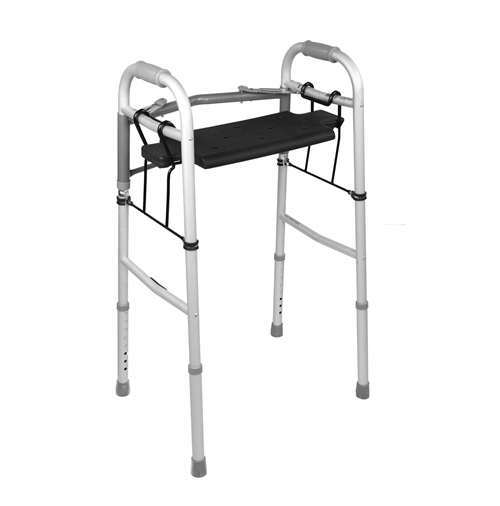 Can be easily transfered into a portable chair. Fits on most of the folding walkers too.